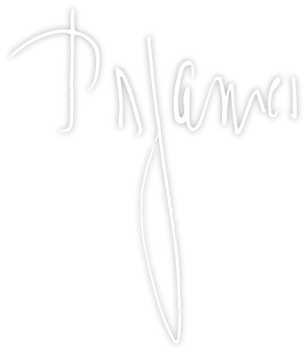 Combe Island off the Cornish coast has a bloodstained history of piracy and cruelty but now, privately owned, it offers respite to over-stressed men and women in positions of high authority who require privacy and guaranteed security. 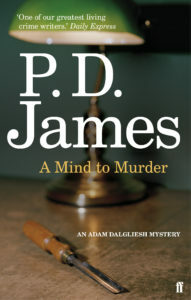 But the peace of Combe is violated when one of the distinguished visitors is bizarrely murdered. 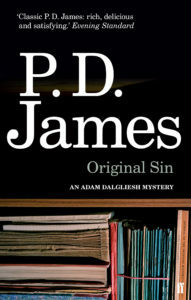 Adam Dalgliesh is called in to solve the mystery quickly and discreetly, but at a difficult time for him and his depleted team. 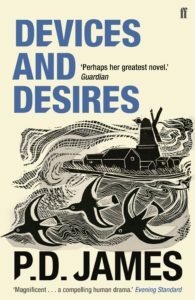 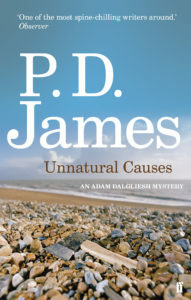 Dalgliesh is uncertain about his future with Emma Lavenham, the woman he loves, Detective Inspector Kate Miskin has her own emotional problems and the ambitious Anglo-Indian Sergeant Francis Benton-Smith is worried about working under Kate. 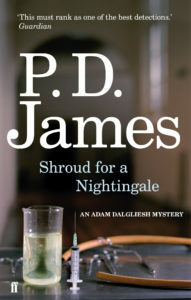 Hardly have the team begun to unravel the complicated motives of the suspects that there is a second brutal killing and the whole investigation is jeopardised when Dalgliesh is faced with a danger more insidious and as potentially fatal as murder. 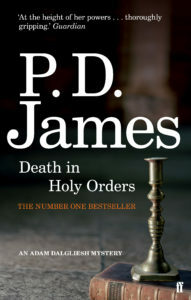 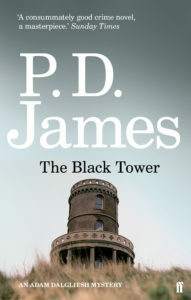  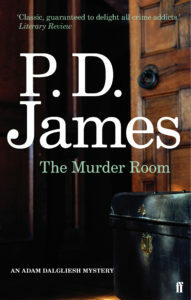 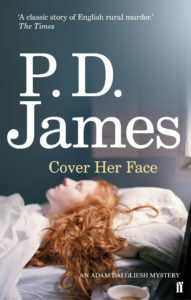 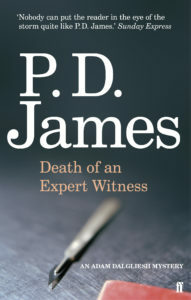 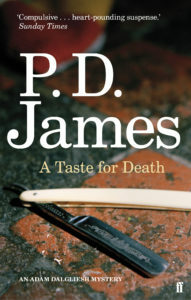 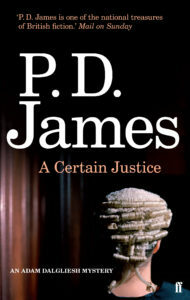 This eagerly awaited successor to The Murder Room displays the qualities which aficionados have come to expect of P D James: sensitive characterisation, an exciting and superbly structured plot and vivid evocation of place. 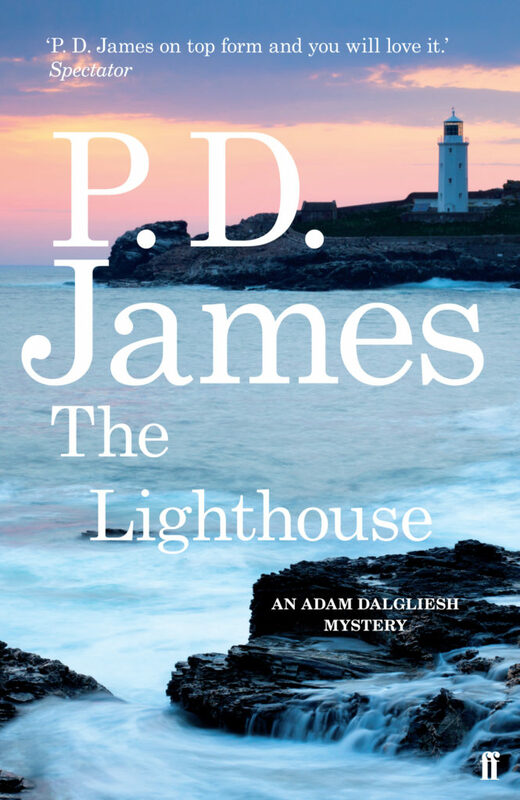 The Lighthouse is a subtle and powerful work of contemporary fiction.